4k00:29Drone video from a winter and snowy scene at the famous Stokksnes also known as Vestrahorn in Iceland. Photographers at the beach photograph the mountains. 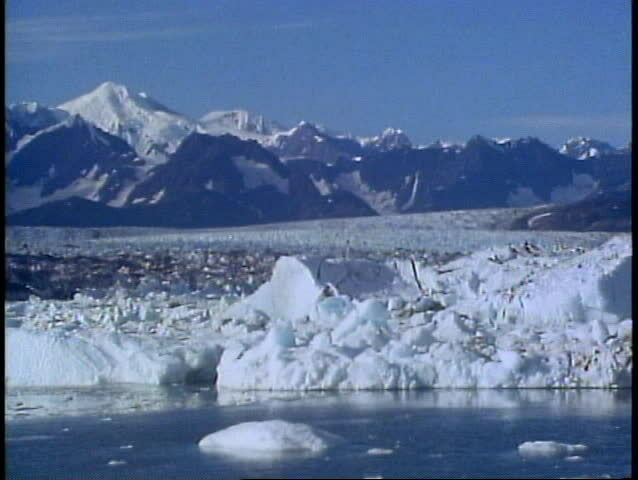 hd00:16Sea mountains and large icebergs reflecting in the water. Fantastic wonderful amazing video grennlandii nature iceland. Lovely shooting the life of nature, seaside and mountains. hd00:18Moving Ice Floes and Ice Sheets in the calm Antarctic Sea, Reflection of Antarctica Mountain in water surface. Amazing beautiful views of Nature and landscape of snow, ice and white of Antarctic.